ID@Xbox Release Calendar for July 31-August 4! 7(or so) Great Rogue-Lite Games on Xbox One! ID@Xbox Release Calendar for July 17-21! ID@Xbox Release Calendar for July 10-14! 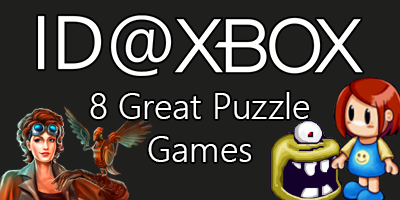 8 (or so) Great Puzzle Games on Xbox One! The Town of Light is out June 6th on Xbox One! Neighborhorde is out June 6th on Xbox One! SpeedRunners is out June 1st on Xbox One! Tokyo 42 is out May 31st on Xbox One!